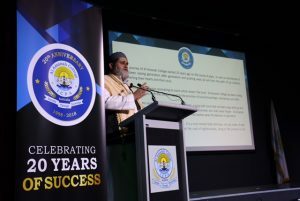 Al Amanah College 20th Anniversary Business Dinner was held on Friday 23 November in the school’s Grand Hall at the Liverpool campus attended by Staff members, student Alumni representatives, parents and guests including members of parliament, Council representatives, local NSW Police Area Commanders, media representatives and community leaders. 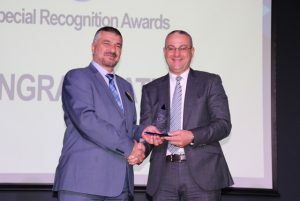 As in previous years, staff and teachers were recognised for their hard work and commitment to the school beyond their normal duties. 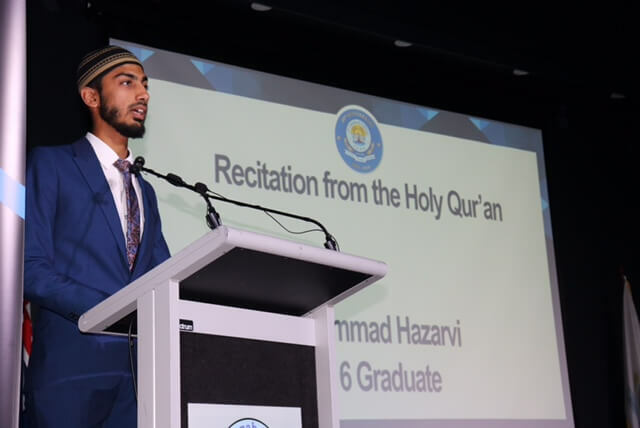 The evening’s formal events began with a beautiful Qur’an recitation by Mohammad Hazarvi, Year 12 graduate and hafiz followed by a magnificent performance by the School choir of the school and national anthems. The School Head and founding Principal Mr Mohamad El Dana, delivered a welcoming speech. 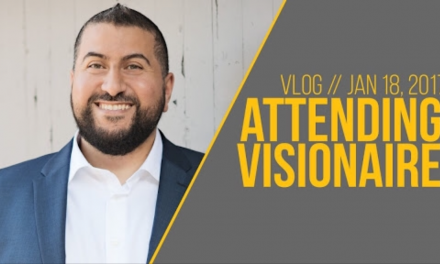 Mr El Dana reminisced on Al Amanah’s journey over the past 20 years. 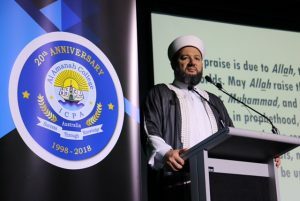 The Chairman of Darulfatwa Islamic High Council of Australia, Dr Sheikh Salim Alwan Al-Hussainiy spoke about the importance of acquiring Islamic knowledge and remaining steadfast on the path of Prophet Muhammad (s). 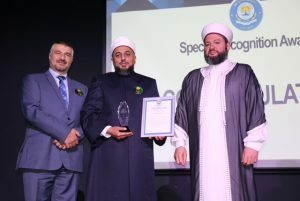 He thanked Al Amanah for all their hard work in supporting and educating our community. 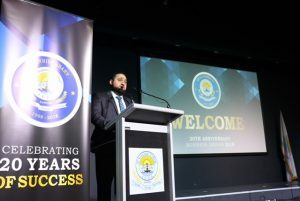 ICPA President and Al Amanah College first Chairman, Mr Mohamad Mehio also delivered a speech thanking the community for their support in making Al Amanah a success. 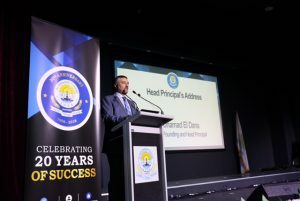 Member of NSW Legislative Assembly, Mr Paul Lynch, MP for Liverpool and Ms Melanie Gibbons, MP for Holsworthy representing Minister for Education also addressed the evening’s guests. 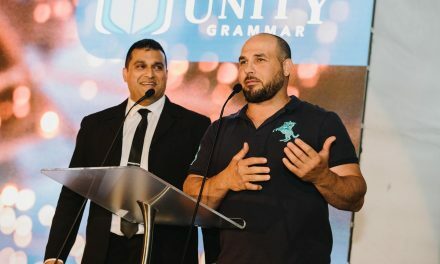 Al Amanah College’s special guest, Sheikh Ghanem Jalloul, a linguist and a scholar in Arabic literature, composed and delivered a poem marking this special occasion. 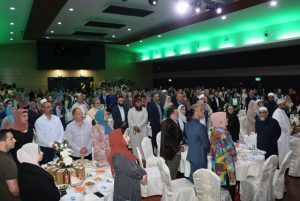 The Business Dinner guests were enlightened with a special Video Projection showcasing Al Amanah’s growth over the past 20 years. It highlighted the college’s growth, culture and values in many different ways. A special presentation of a Performance Poetry was also delivered by Al Amanah students. 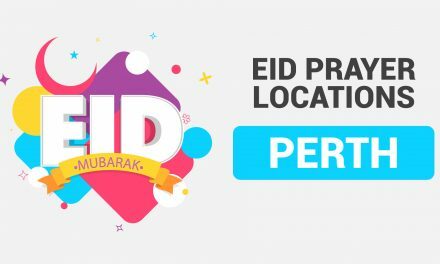 The school’s Islamic chanting band made up of a number of very enthusiastic young boys and girls led by Sheikh Chadi Alkasem Al Azhary performed wonderful chants celebrating the occasion of the birth of Prophet Muhammad (s). The final speaker for the night was Jasmine Homaysi, a 2007 graduate and school captain. Jasmine gave a moving speech about the teachers and how they have had a positive effect on her life and her journey. 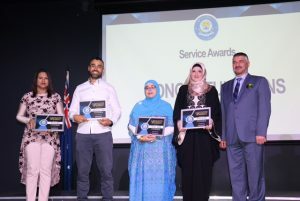 The evening continued with an Award Ceremony during which staff and community members were recognised for their hard work and commitment. 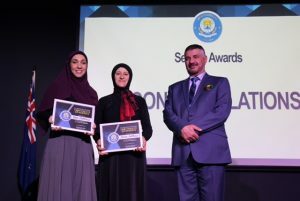 In conclusion to an eventful evening, a buffet dinner was enjoyed by all staff members and guests marking 20 years of success at Al Amanah College. 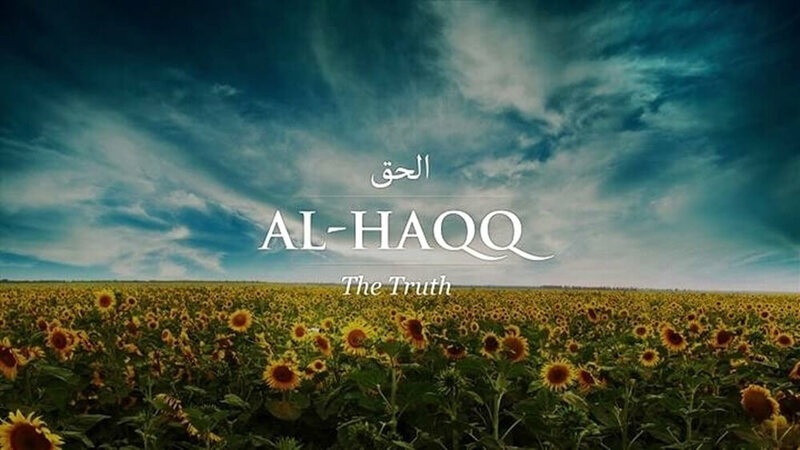 Al Amanah College holds a powerful and continuing message which reminds every student to gain SUCCESS THROUGH KNOWLEDGE. 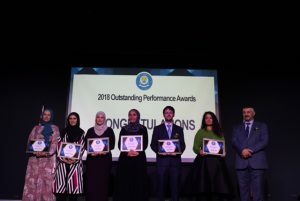 Al Amanah College upholds Islamic principles, values and ethos enabling students to be always open-minded and remain steadfast in their pursuit of these values. 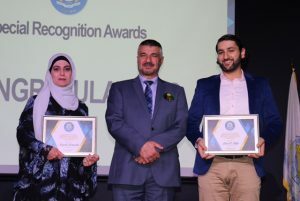 Al Amanah College is committed to pursuing academic excellence and nurturing the individual abilities in a caring, educational and Islamic environment.